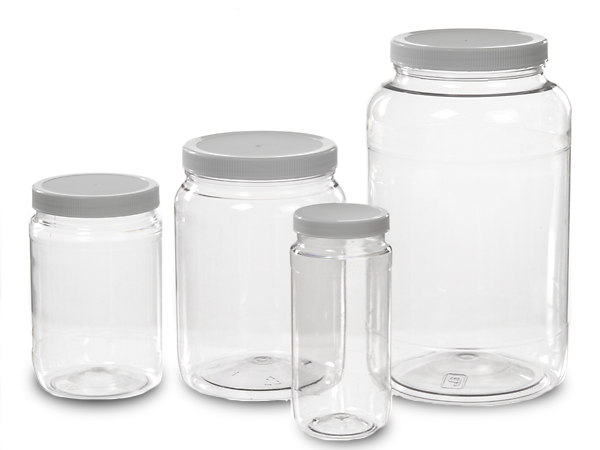 PET Jars are impact-resistant, light-weight, and inexpensive to ship. PET jars include a white polypropylene cap with foam liner. Available 8 oz. through 128 oz.